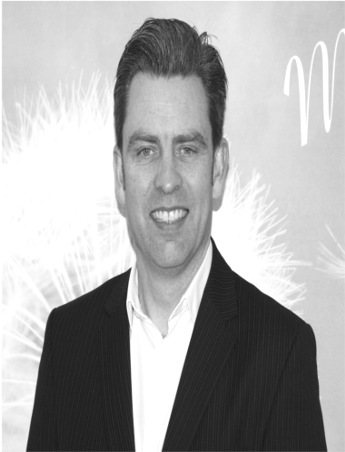 Liam had been in senior leadership positions with both SME’s and Multinational organisations including Lidl Ireland Gmbh and Lloyds Pharmacy during the early stages of his career. He has been involved in the support of early-stage businesses since 2005 and managing Enterprise Ireland funded programmes since 2014. Liam is a graduate of UCC, CIT, DIT and IMI with a Master’s in Business Studies and post graduate qualifications in Management, Financial Management, Leadership, Strategy & Innovation. He is passionate about Entrepreneurship, Business and Education.